From hospitals to long-term care facilities, we design accessible spaces for guests and families to utilize throughout any healing process. We partner with university stakeholders to create a long-range vision to guide future campus projects. 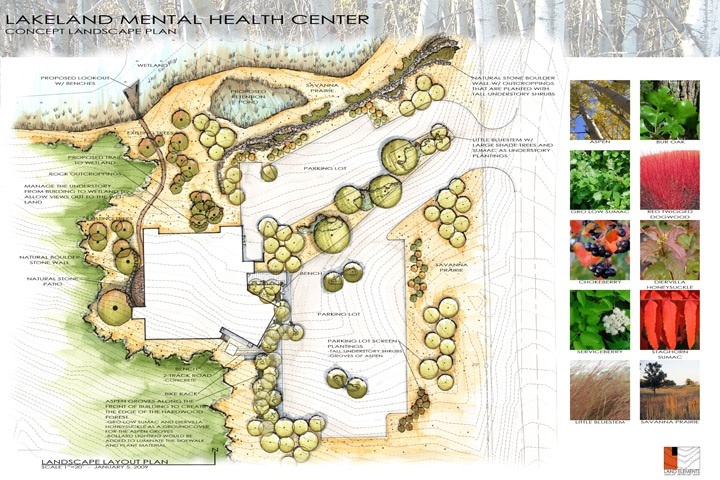 Work is shared through multiple renderings and animations to show the vision to meet all objectives. 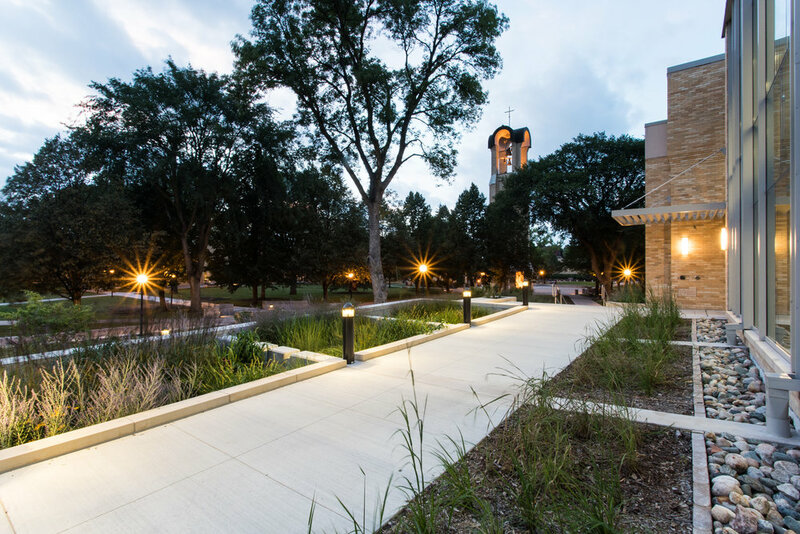 We design distinct spaces, plazas, walkways, and landscapes for colleges and universities. These intentional spaces give students, faculty and alumni a space to gather and enjoy. Our talented team is committed to excellence, designing spaces the fit each individual client's needs.